Air pollution endangers more lives than road deaths, doctors will tell a Senate Inquiry into the closure of coal-fired power stations on Wednesday. Recent analysis by Australian scientists has shown that reducing fine particle pollution in Sydney alone by 20% would prevent 130 premature deaths a year. 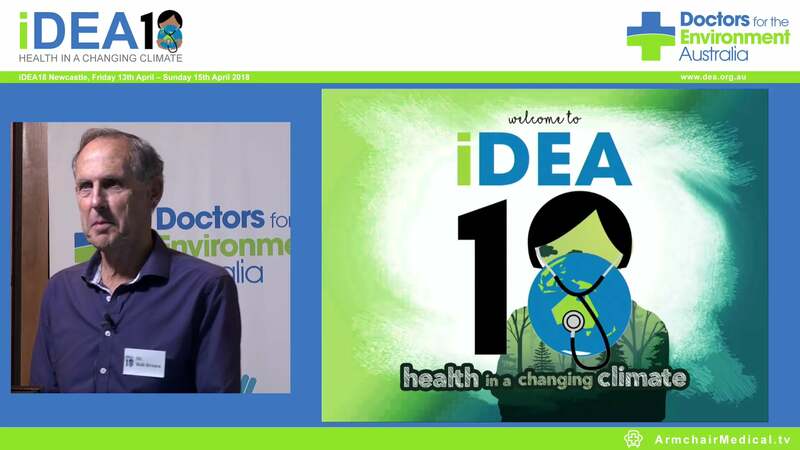 To tackle these preventable deaths, Doctors for the Environment Australia, a health group supported by a Nobel laureate, recipients of the Australia of the Year award and deans from Australia’s leading medical colleges, will call for New South Wales’ big five coal-fired power stations to pay 49 times more than they are currently paying for the pollution they emit. This fee reflects the true cost of coal to the public and will also provide an economic incentive for polluters to clean up their act or close poorly performing power stations. In the Sydney Greater Metropolitan Region, coal fired power stations account for a large proportion of toxic air pollution – 87% of the sulphur dioxide, over half of the nitrogen dioxide and 20% of fine particle pollution. Sulphur dioxide and nitrogen oxides are potent lung irritants, causing asthma attacks and worsening lung disease. Fine particles cause deaths from heart and lung disease. Pollution from coal-fired power stations in Lithgow, the Hunter Valley and Lake Macquarie has been shown to travel all the way to western Sydney. Every year, approximately 3000 Australians die as a result of air pollution. 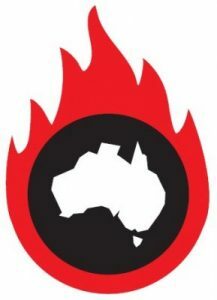 NSW was recently reported as being the hottest place on earth in a mammoth heatwave, with temperature records being smashed across the state. Heatwaves driven by climate change cause an increase in deaths and hospitalisations, and worsen air pollution. Those most at risk are children, the elderly and those with chronic diseases. Says Dr Ben Ewald, ”Until now the debate has been about electricity cost and reliability, but the large health impact from air pollution cannot be ignored. The Turnbull Government must step away from its blind devotion to toxic coal energy and impose pollution fees on dirty generators to help them clean up their business or close the dirtiest plants first. “Renewable energy creates twice the number of jobs per gigawatt hour of coal-fired power as wind and solar farms spend money on maintenance staff, not fuel to be burned. We call for clean energy job creation to help regional communities currently employed in coal fired generation. The inquiry into the retirement of coal-fired power stations, is currently holding public hearings around the country. Public hearings by the Standing Committee on Environment and Communications to assist its Inquiry into Retirement of Coal-fired Power Stations. Sydney Masonic Centre – Composite Room SMC Conference and Function Centre, 66 Goulburn Street, Sydney.